Drs. John and Julie Gottman are worldwide leaders when it comes to relationships. They have both researched relationships and have found what can make a relationship work. One of the most important qualities of a relationship is the friendship, and how well they know one another. Do you think you know your partners inner world? Take the quiz and find out. I know the names of some of the people that have been irritating my partner lately. I often kiss or touch my partner affectionately. My partner appreciates the things that I do in this relationship. There is lots to give and take (both people have influence) in our discussions. If you answered no to more than five of the questions, then you probably don't know your partner as well as you think. Although, it's not too late to get to know your partner. 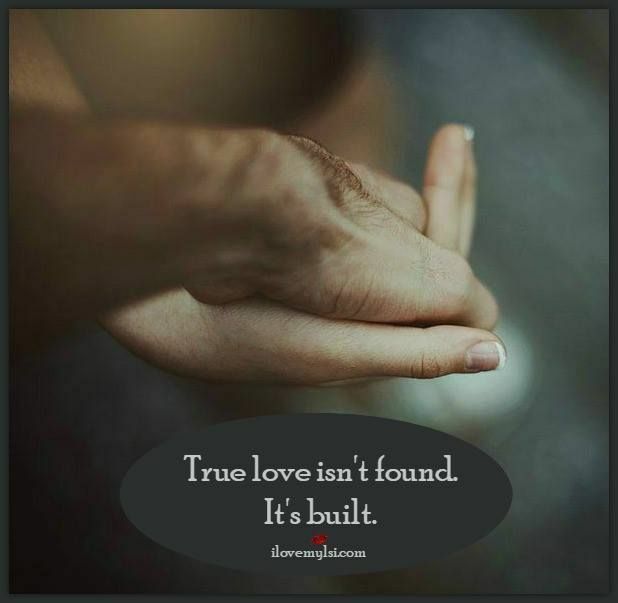 The Gottman Institute has been able to help many couples. For more information or a consultation please call me at (650) 892-0357.